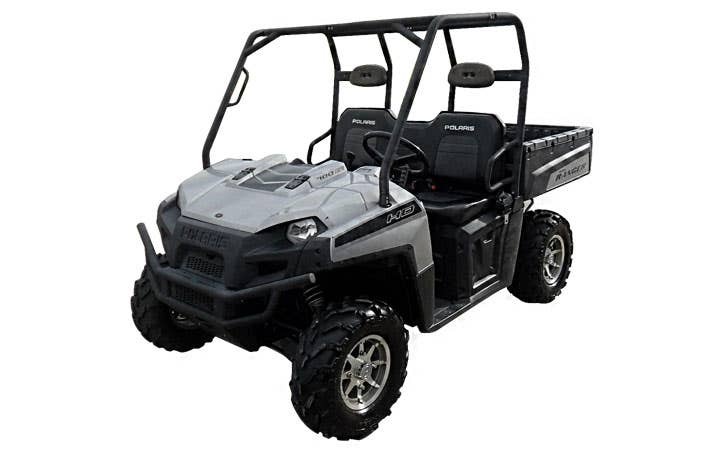 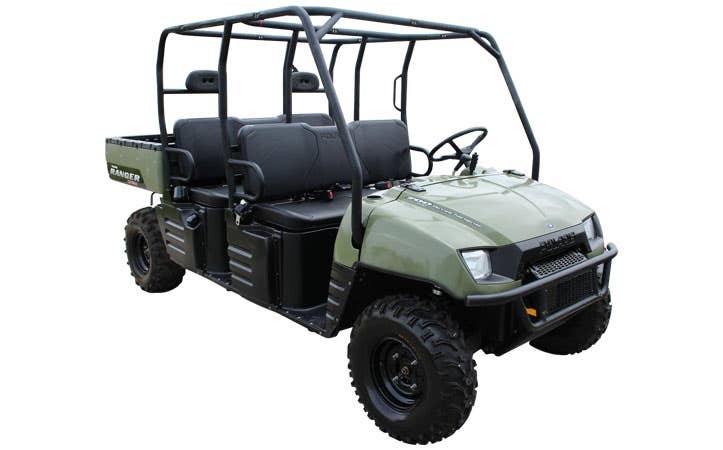 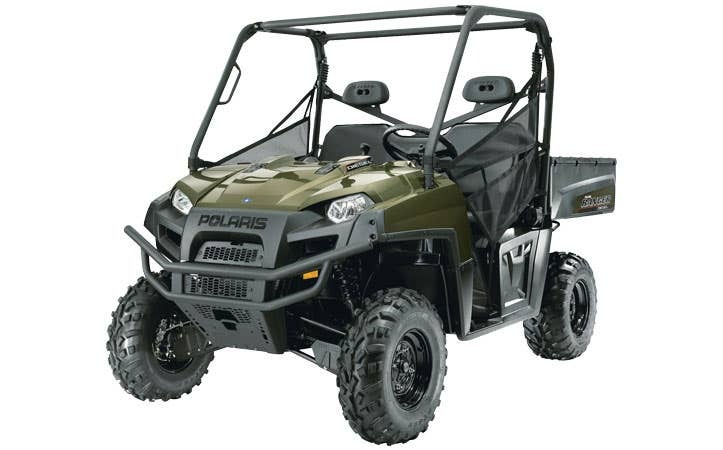 The Polaris Ranger UTV is a class leading working machine. 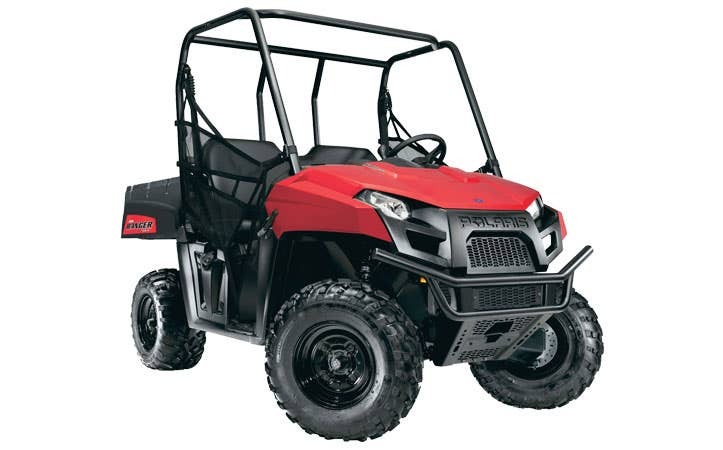 From farm to fun, the Ranger is the ultimate outdoor working machine and demands the best aftermarket parts and accessories. 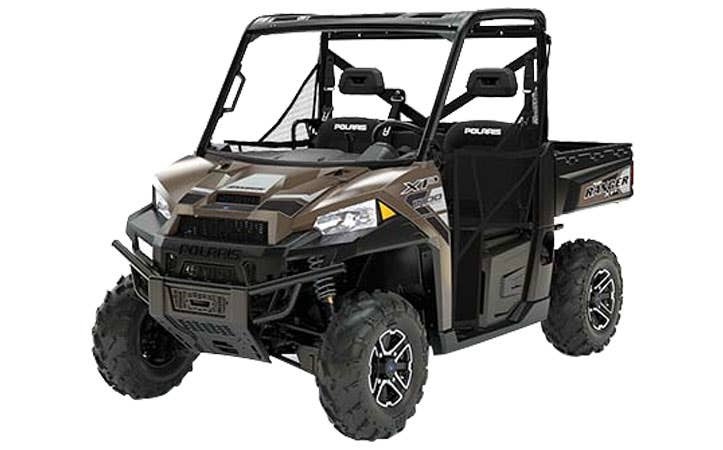 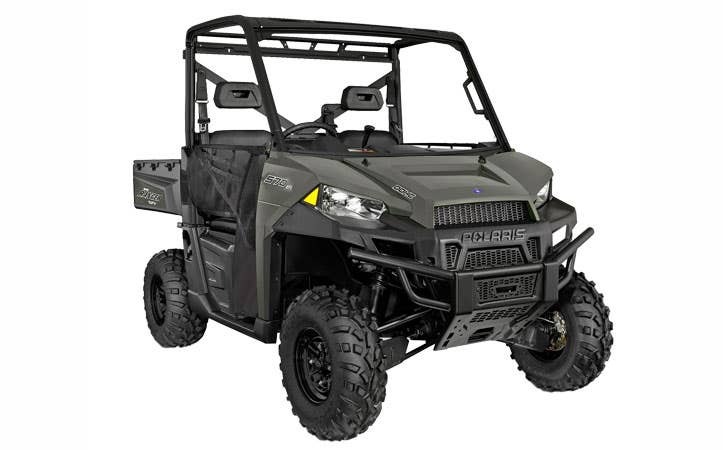 Whether you hit the mud holes, patrol the ranch, or hunt for the prize winning game, Polaris Ranger owners deserve the ultimate aftermarket parts and accessories. 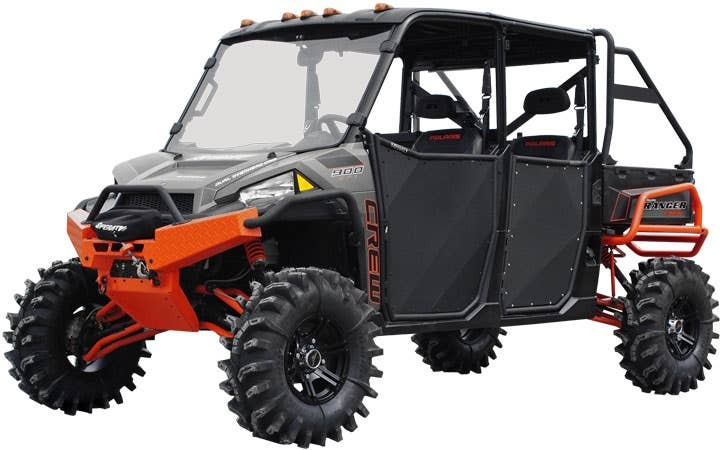 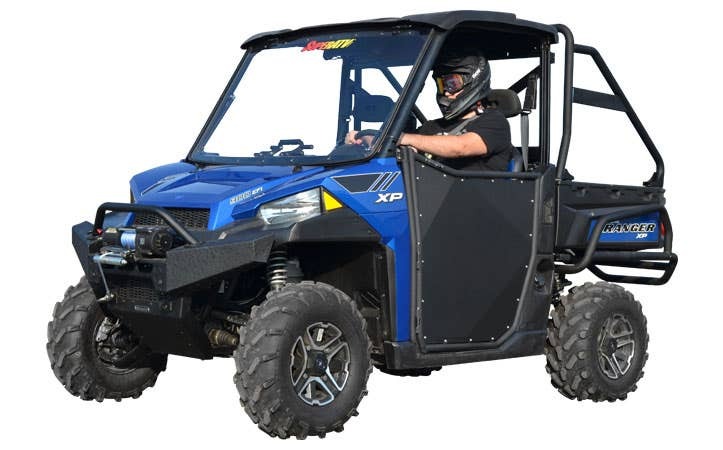 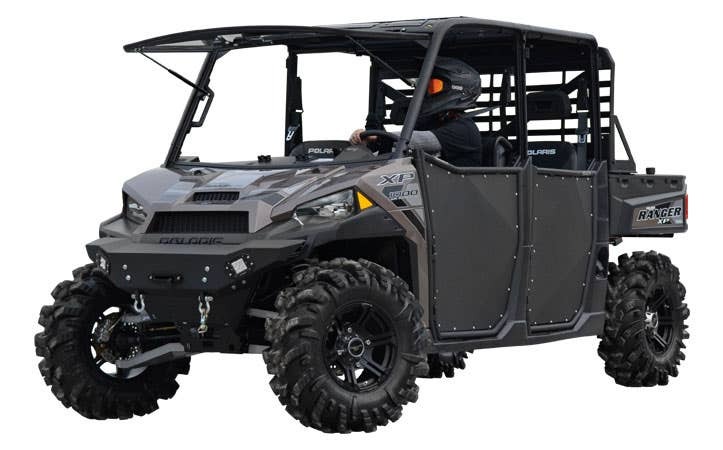 With lift kits, bumpers, windshields, doors, axles, A arms, suspension, winches, LED lights, snow plows, and more, experience why SuperATV leads the pack.